Ever see a bullet do something completely unexpected? 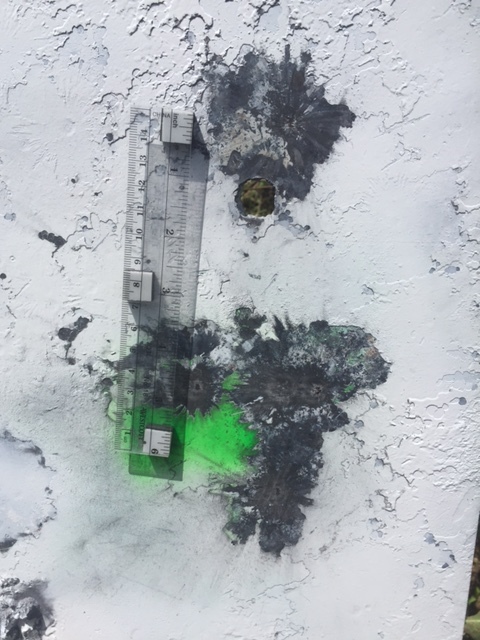 If you have done any precision shooting you have. 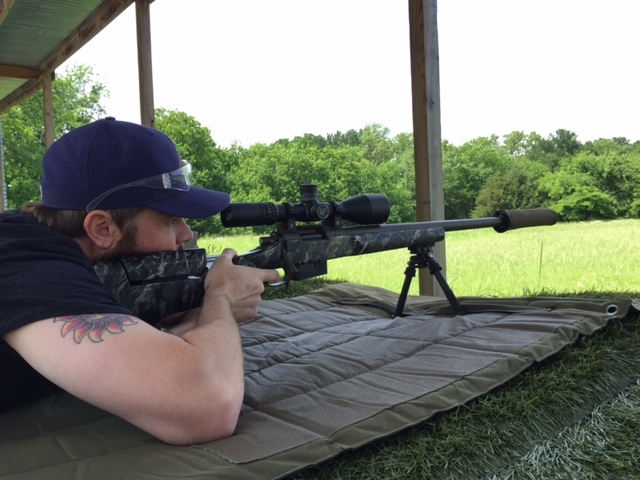 I was at my local Top Gun Texas range where I do a lot of load development and experiments. 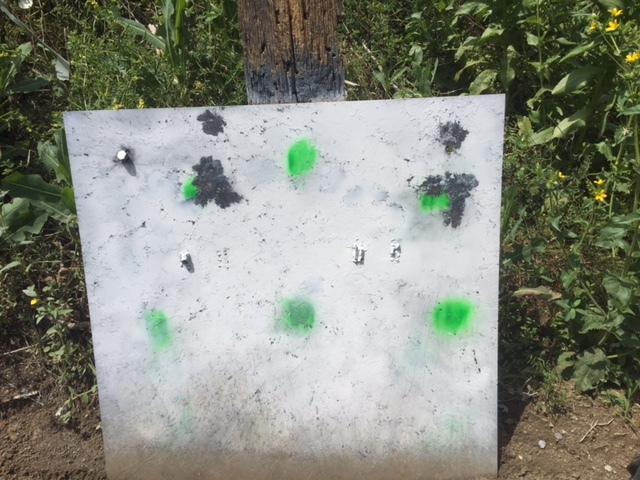 The photo shows two 500 yard groups. 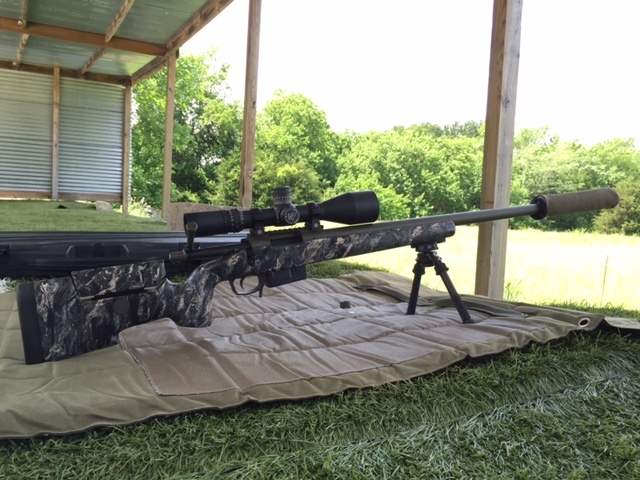 The one on the left is a regular of the range that I know shoots very well and has really good equipment. The one on the right is mine. I shot two shots that were within a couple inches of each other. Then the third impacted about five inches high…… WTH? Just a couple seconds after I had my flyer I noticed the group beside me produce a flyer that was almost identical. I waited a couple more beats and fired a fourth then fifth shot that went right back into the small cluster. Looking over to the other shooter I noticed him with a puzzled look on his face looking at his fired brass. I asked what that was all about? He said he was trying to figure out what happened with his flyer as well. 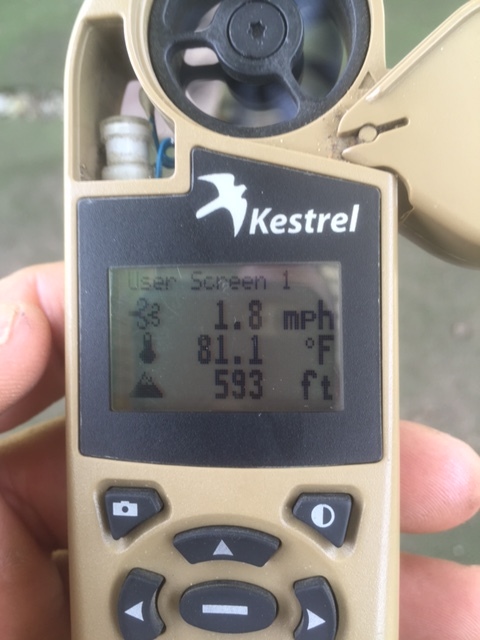 He was checking his brass to see if maybe he had a round that was too hot. 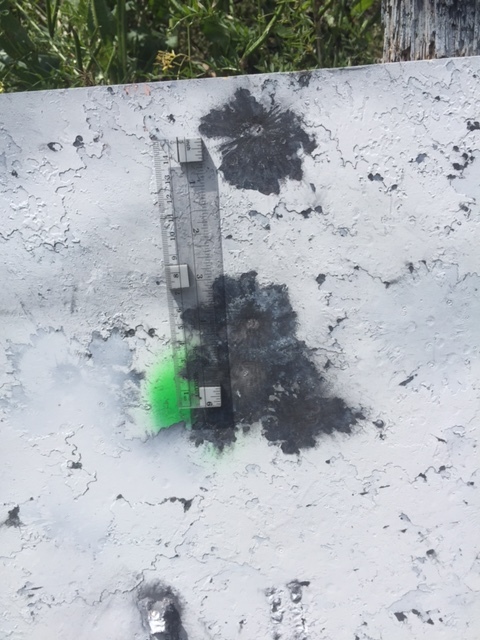 I was shooting a custom built 6.5-284 with 140 Berger VLDs at a bit over 3010fps, he was shooting a custom 260 at over 2800 fps with a similar bullet. There was minimal wind coming pretty much from our 6 oclock, temp was 81 degrees, and my shot felt very smooth and solid. Now this was not very controlled and I was just lucky that another known consistent shooter had the same thing happen at the same time. Maybe a freak updraft, maybe we both drank too much Red Bull that morning and flinched exactly the same at the exact same time. Maybe it was a gremlin. I’m gonna stick with the latter. Hunt of the Month September! 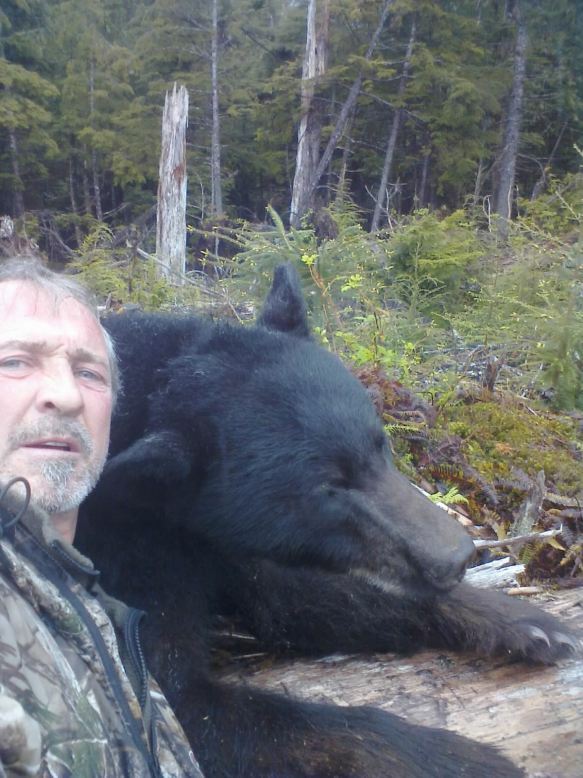 Don just sent this pic from his grizzly bear hunt. This one was shot in thick brush at 8 yards! Congratulations Don. 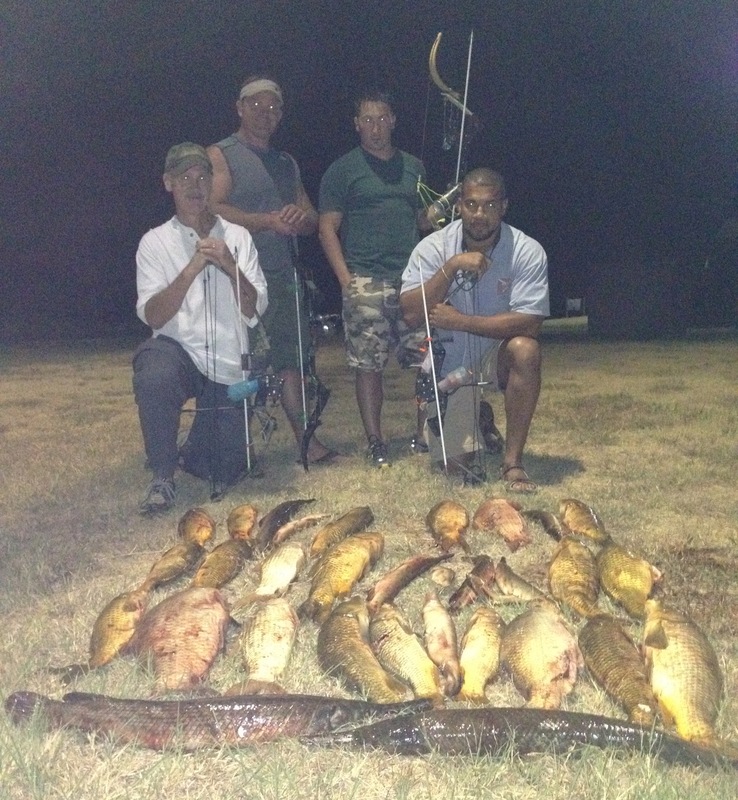 August Hunt of the Month- Bowfish! 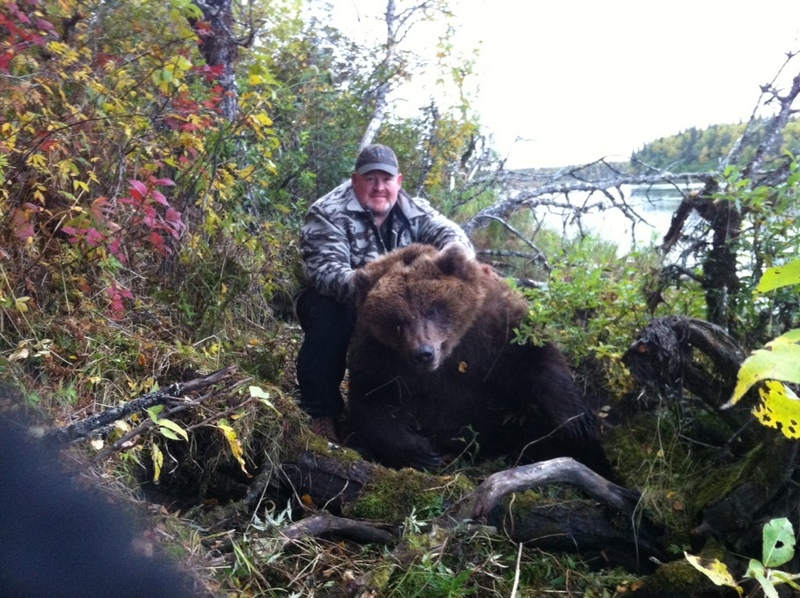 July Hunt of the Month- Brian with his Alaskan Bear! 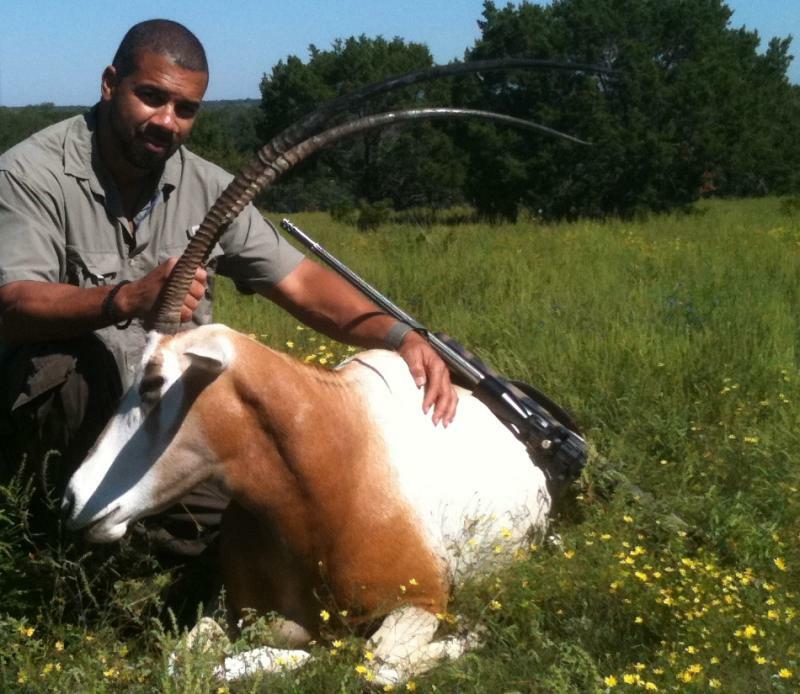 Lloyd’s Scimitar-Horned oryx taken in Bertram Texas. This animal was taken with a 7mm STW built on a Stiller action, Krieger barrel, Jewell triggeer, and HS Precision stock. 1. Safety first. Take a hunters safety course, and follow the precautions. 2. Use good quality ammunition. I prefer Berger VLD or Nosler Accubond bullets because of the excellent accuracy and performance on game animals. 3. 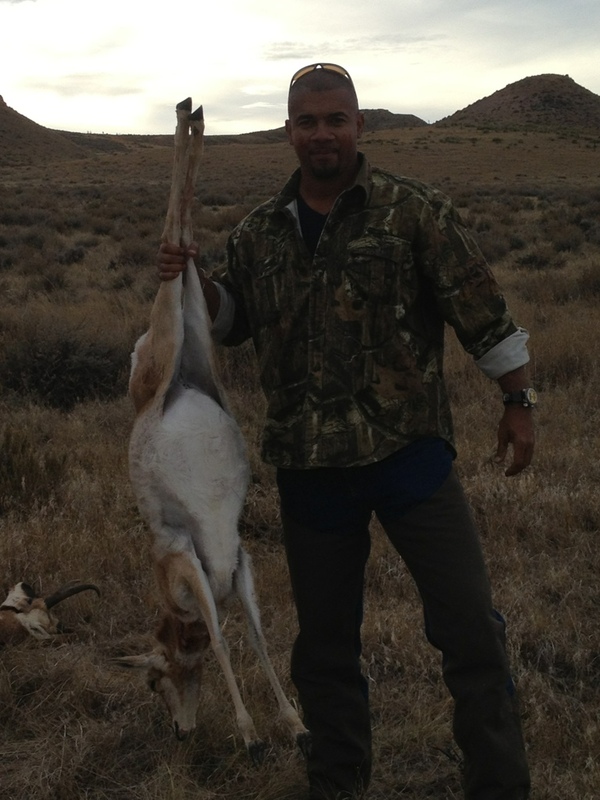 Know your hunting limitation and the limitations of your rifle/ammo and equipment.